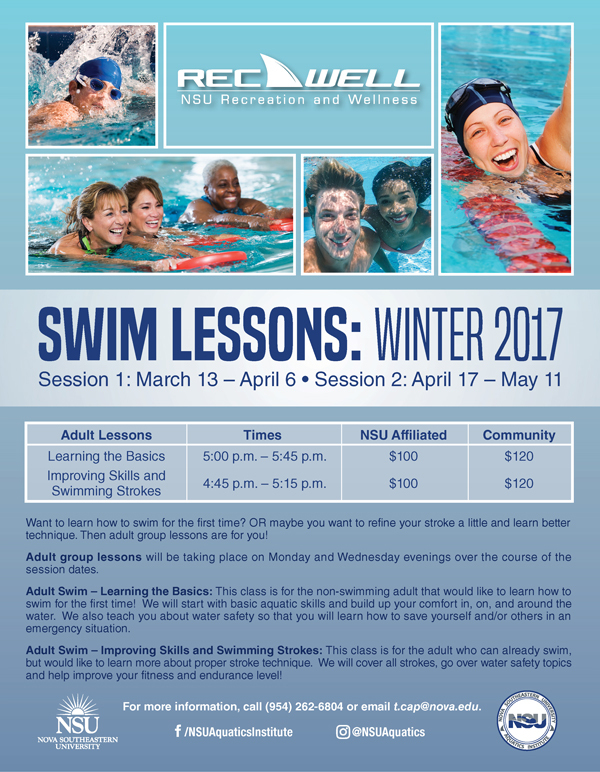 Want to learn how to swim for the first time? OR maybe you want to refine your stroke a little and learn better technique. 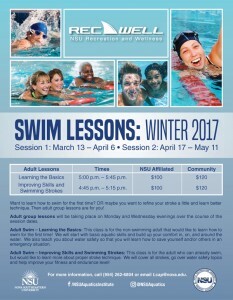 Then adult group lessons are for you. Adult group lessons will be taking place on Monday and Wednesday evenings over the course of the session dates.